Big fan of the Toyota GT86? Well we have good news, its high powered, high performance counterpart has been revealed and it looks ready to take on its opponents at the European GT4 Championship in May, assuming it is deemed worthy. The GT86 GT4 contains a tuned version of the 2.0 litre engine that is featured in the standard engine. Though that fine tuning, results in a massive increase in terms of bhp; whilst the standard GT86 produces 197bhp, the GT4 is expected to produce in excess of 360bhp, possibly even 400. The body has remained much the same, but take a look inside and you find racing seats and a full roll cage. 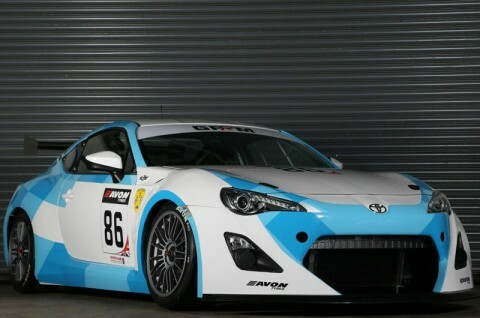 The GT86 GT4 racer is the brainchild of GPRM rather than Toyota, but it sounds like GPRM have done a great job. Check out some of the used Toyota GT86 on BuyYourCar.